Lalita Sanctuary offers a feast for your body and senses. 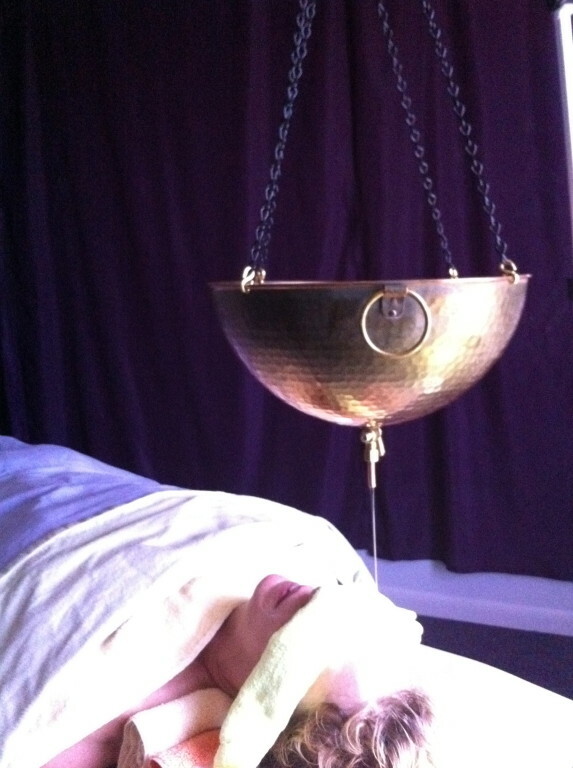 The Bliss Plus treatment is the highlight of Ayurvedic Body treatments. It deeply nourishes while guiding your body into purification.